In academia and other places LaTeX is the standard markup language. Those editing textbooks or documents that require advance formatting swear by it. However, though LaTeX is a very popular markup language, many people aren’t aware of some of the best editors. In this article we’ll go over some of the best LaTeX markup editors for the major platforms – Mac, Windows, Linux, and even some online editors, too. 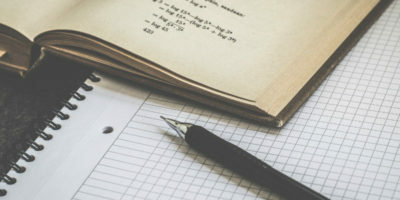 If you’re a huge fan of LaTeX markup, or just someone looking to get into using it, this guide will help in finding which editor to use. TexMaker is a latex editor for Windows, Mac and Linux and is an easy-to-use editor that supports features like spell checking, auto-completion, “code-folding,” a PDF-viewing mode, and has a quick-build option as well. This LaTeX editor is an old one and one that has been around for a very long time (since 2003). There are many editors on this list, but TexMaker is easily one of the most used. Those looking for a tried-and-true LaTeX markup editor should give this editor a try. Collaborative editing is the new thing in word processing programs. 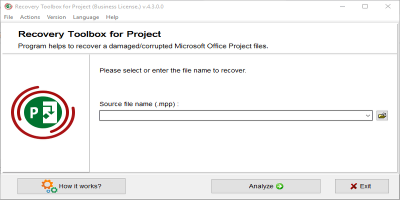 From Google Docs to newer versions of Libre Office, this feature is one that everyone is implementing. 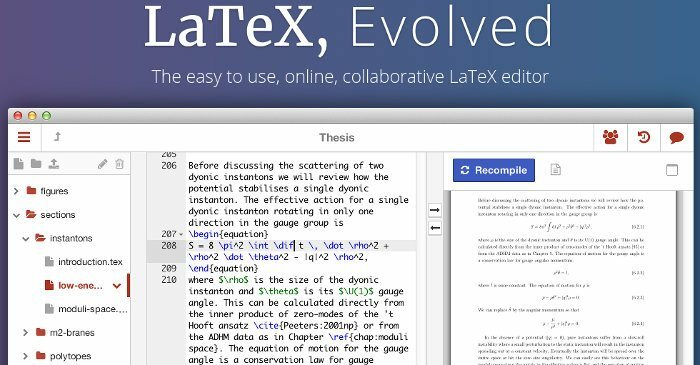 Introducing Share LaTeX, the online collaborative editor. With this tool, users get all the same features of a regular offline editor. 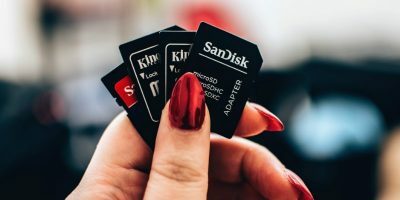 This means users will be able to expect things like auto-complete, spelling and grammar checking, and live viewing of documents. This is an ideal solution for those working on big projects. 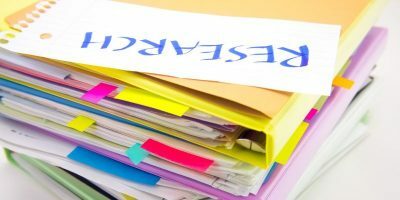 It’s much easier to bring in a peer to help edit rather than sending files back and forth via email or Dropbox. Unlike some of the offline tools on this list, Share LateX will work on any platform with a web browser. Users can even edit on their mobile devices if needed. Note: Share LaTeX is free for up to one collaborator. 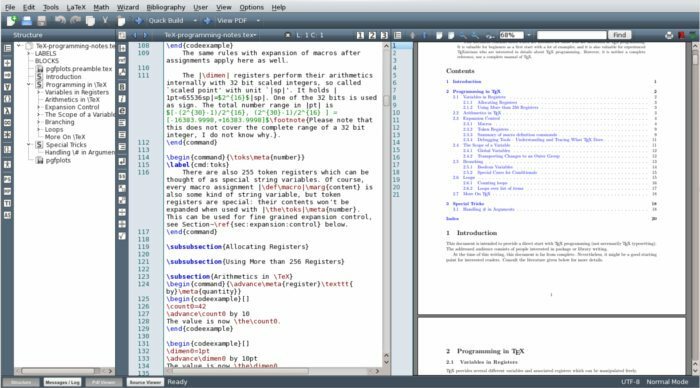 A Latex editor for Windows, Mac OS, and Linux, TexStudio is one of the most full-featured. 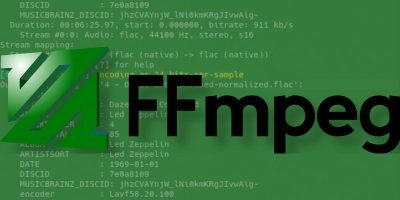 These features include things like an embedded PDF viewer and spelling/grammar checking, as well as things like live syntax highlighting, the ability to “live check” references, and support for LaTeX commands. All and all, LaTeX can be pretty obnoxious to learn. That’s why this editor makes it easier to use, by explaining commands (in detail) when called. 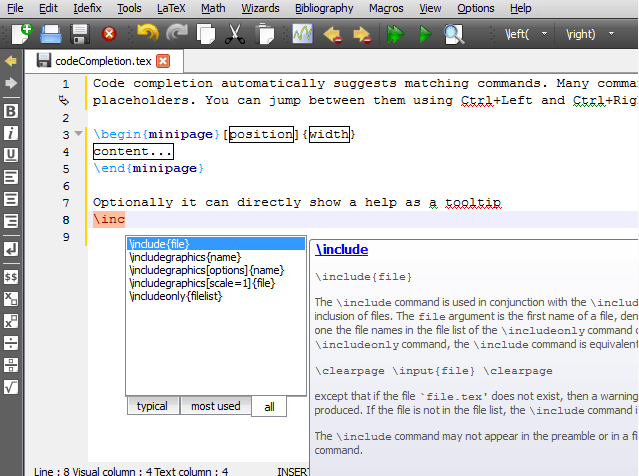 The goal of the developers behind TexStudio is to make an editor that makes editing in LaTeX easier. Learn more about it here. 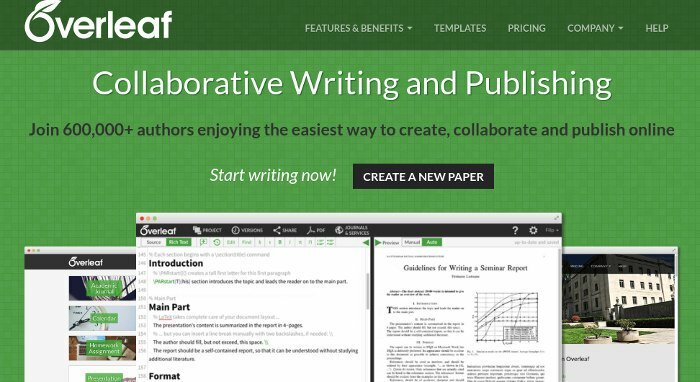 Like Share LaTeX, Overleaf is an online collaborative writing system. However, this software has support for more than just LaTeX. This is great for those who find themselves editing and creating a lot of LaTeX style documents but also writing papers with different formatting as well. If you’re a writer and your main focus isn’t LaTeX, this tool is one to check out. Users can collaborate and even publish papers with the tool. Overleaf is free with up to 1GB of storage space. 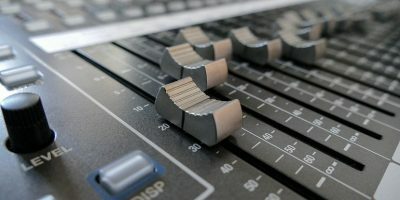 LaTeX is the go-to language when it comes to advanced markup, but it comes off as daunting to newbies as many don’t really know which editor to choose. In this article we’ve outlined some of the best editors for this markup language. This way new users looking to get into it might have a better time finding which LaTex editors are the best to use. Another cross-platform mobile LaTeX editor is VerbTeX. It’s an app for the mobile world: Android, iOS and Windows. 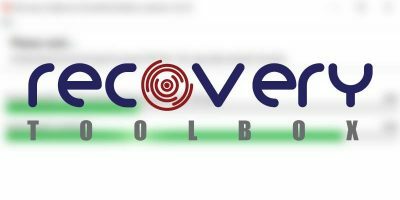 The web-interface is available at https://www.verbosus.com which you could use also in the app if you want to. The advantage of a native app on your mobile device is that you can use the easy integration of Dropbox or Box. The app will synchronise your content in the background so you can focus on your work. Can Project Scorpio Catch Up with the PS4 Pro?